If the difference between content and content marketing is asked to people in the marketing field, they will probably say; it’s the way to attract and build your audience. While to some extent, it’s true, but, still, on a major level, it holds contractions against each other, because, in reality, both are colossal terms and are different when it comes to marketing. Gone are the days when people used to sit in front of the TV and watch commercials during their program’s break. However, after DVR got popular, and more and more people switched to it, the value of TV advertising significantly decreased. Not that, it doesn’t hold a place, but it has been levelled down. Since the dawn of the web, users have become so addictive and adapt to it, that they could care less for the banner ads floating on the web pages and consume content, for which they have visited a particular site. “Content marketing is a strategic marketing approach focused on creating and distributing valuable, relevant, and consistent content to attract and retain a clearly-defined audience and ultimately, to drive profitable customer action” Content Marketing Institute Another aspect of it is; a lot of marketers feel that it’s indescribable. Since it contains duelling identities, it’s hard to explain because, in reality, content is the atomic unit of reality and everything can be considered as content in the creative term. Even the words we utter, the images and videos we see, all are content. In layman, with content marketing, you are attracting the potential visitors to buy directly from you by influencing them through storytelling and telling them what they are missing without having your product or services versus selling on else’s platform through ads. Over the years, content marketing has been involved and has turned out to be completely significant. Probably, the most important part of marketing, because people are looking to consume stories and companies that have caught the nerves, have successfully made the sales and growing their ROI drastically. 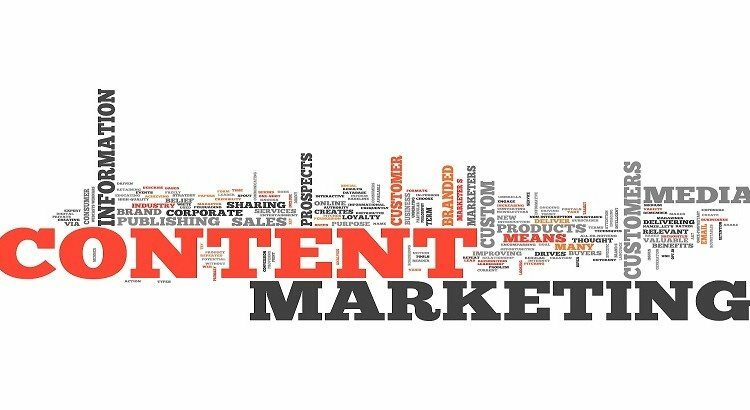 Content marketing’s main aim is to create and curate content in such a way that it finds a way to the niche audience, which can pump the sale and also enhance customer’s behavior. Moreover, it doesn’t rely on renting a media, but owning it, because when you own your media channel, you can do a lot of things that you were missing or weren’t aware of. If we relate to content marketing with an art, then it wouldn’t be or look obscure. Communication is an art, so does content marketing. Engaging and communicating with your users and engage them in a great content, is a part of the art. Master it because it really is important to do. How would you feel if someone will come and try to sell something strenuously? You will feel awful, isn’t it? Since it is related to an art, know that an art doesn’t get forced; rather, artists, create an art and let it find their way among the niche audience who gets the story. That’s the beauty of an art. It says 1000 words in a few words. Companies like P&G, Microsoft, Cisco Systems, and John Deere successfully rely on content marketing, with John Deere, being one of the best examples (John Deere’s Furrow Magazine) of content marketing and how they have connected the dots and made their space in people’s heart for being a manufacturer of quality products.Not only big players but even small businesses are using this form of art to grow their business. Hence, content marketing is for everyone. A lot of content marketing teams or agencies often focus on creating the content for the brand because that’s what they are hired for. However, in this stigma, the needs of customers often get lost in the abyss that stuck companies in a limo from which they hardly come out even after putting huge investment. Like all marketing campaigns, content faces the same problem. Its life gets short when it reaches to social media. For instance; On Twitter – less than 3 hours, On Facebook- nearly 5 hours. During those times, content gathers maximum views which bring a problem to marketers as creating a content isn’t so easy. It takes the time to develop a worthy content so to promote for company’s side because no one wants to look awful or immature while using a simpler content with no real value and even wasting the time of readers, which can drag them away from the brand forever. 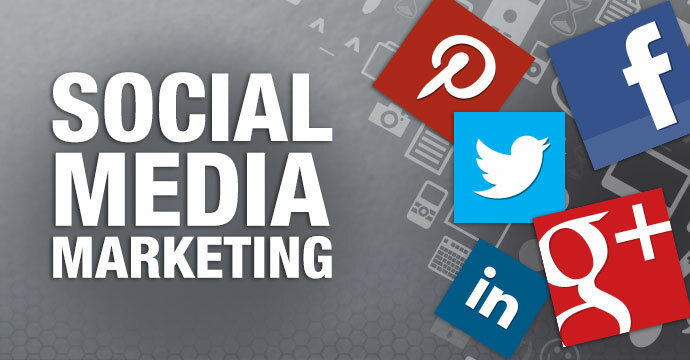 A lot of industry reports have found fault in social media, and the way we are becoming addicted to existing content and also very impatient because we have seamless options to spend time on. Thanks to social media, we as social creatures are having the attention span of mere 8 seconds on the web. Another mind-blowing fact is that on an average 60-70% content goes unused or waste. Think about the energy that was put in creating those glorify content, which failed to see the dawn, forget about surviving a whole day. Since the content is primarily created to satisfy the boss’s vision and interest, it fails to relate with audience’s needs and preferences, which results in a heavy wastage of it. Just create the brand, not to please anyone, even if it’s for your boss. A lot of things can be tweaked if you are writing it for your company’s head or HOD. Use creative elements to do that. 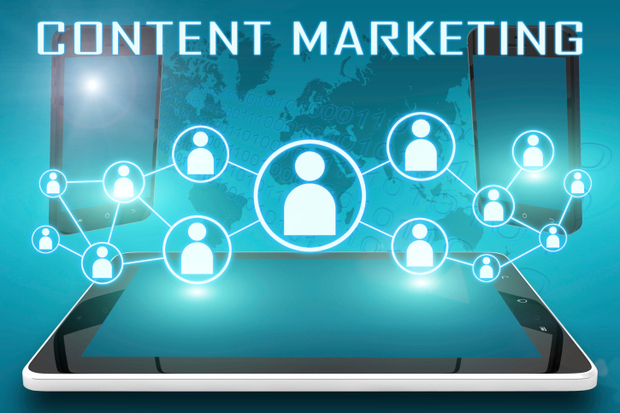 A lot of people confuse content with content marketing. While content marketing is probably the most important form of marketing in the current marketing scenario, content has its own important. “Content marketing is all the marketing that’s left.” – Seth Godin, Public Speaker and Entrepreneur. More On >> Short on Marketing Budget? Know Guerrilla Marketing! However, to market something, you have to create content. Without it, you are good for nothing. Hence, content is different from content marketing, yet aligns with it for the best imaginable results. “Developing a content brand takes an audience-first approach to business storytelling that builds a loyal audience.” Andrew Davis, Author. 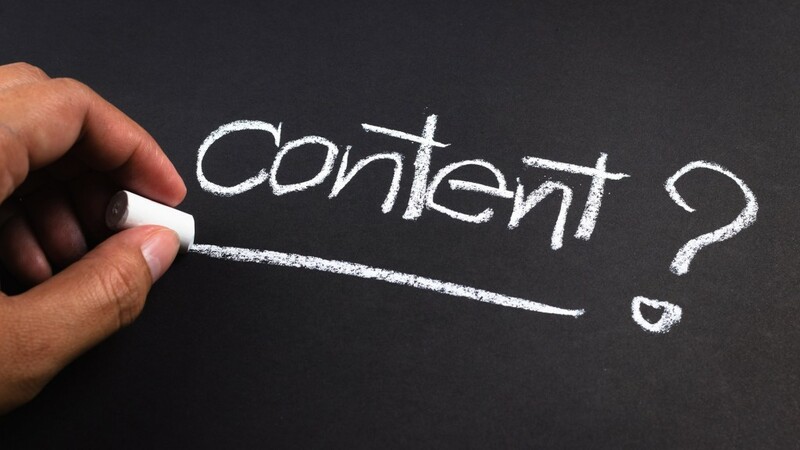 Without content, you will fail and eventually fall flat, hurting everything you have ever built. Hence, knowing content is the king will surely help you to create a strong brand persona. To say content is the modern era’s term, it would be vague for the term. The content was, is and will remain the king because it has been used for centuries to tell stories and connect emotionally with those who are influenced by it. Talking about the digital age, a lot of misconceptions about the inferiority of content from SEO has been vaguely talked about. While SEO is critical because it certainly is important for website’s performance, but it gravely depends on original content. 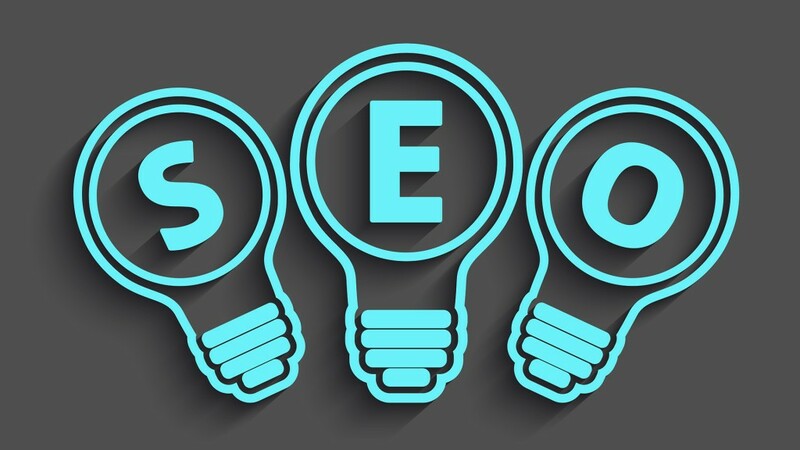 Hence, content stands firmly in its place because it was before SEO, and it will remain after SEO will become outdated, if it happens, anyway. Like the Game of Chess, Content is the King and till it does not get slain, the game goes on. Content is the powerhouse that infuses life to all other marketing forms because it gives marketers to sell things that are based on content. No matter which form of marketing you’re excelling in, content will be used in every form of marketing. Quality Content will be used in every form. It comes and SHOULD come before your social media strategy. Google love original and informative content. Day by day, Google is updating its algorithms in such a way that the websites that offer most valuable content are awarded page one Google ranking within their domains. Content drives key and generate leads. 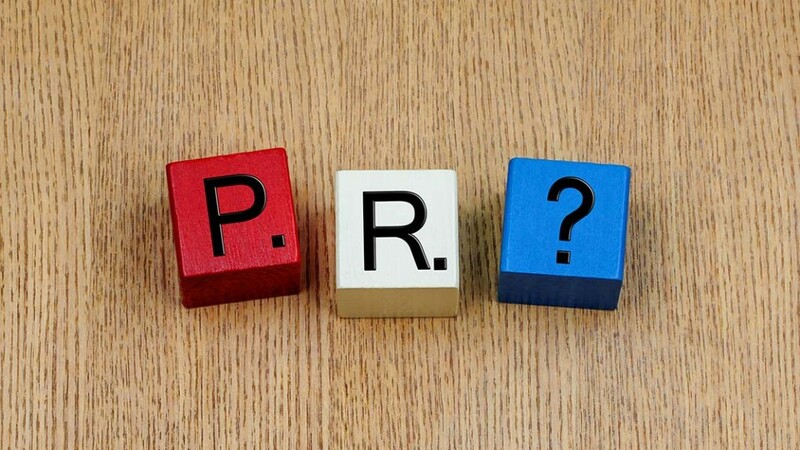 Public Relations (PR) is a broad term, as it establishes a relationship between public and company. Hence, PR needs content to do that. While content and content marketing look similar, yet they are different because both works on various parameters and are dependent on each other. 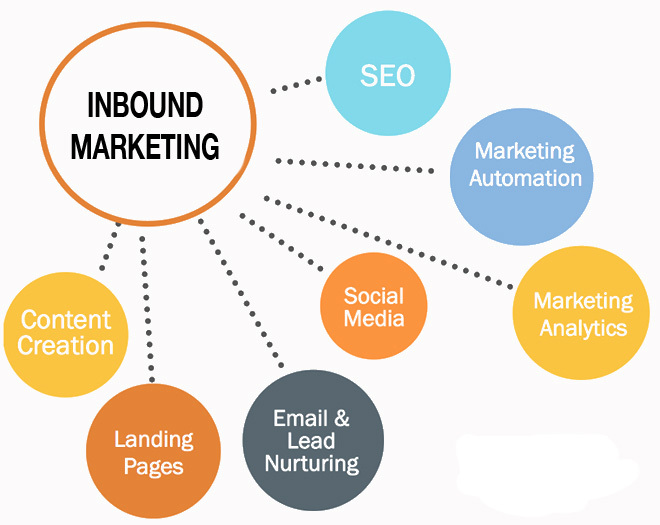 Hence, by knowing the key difference, one can successfully acquire leads and increase sales at the end of the day.